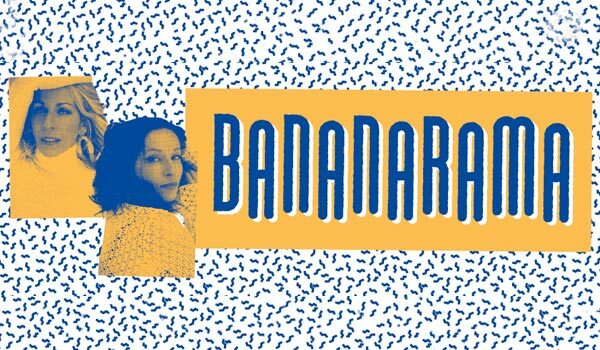 Bananarama Set to Return To Australia – Spotlight Report "The Best Entertainment Website in Oz"
Frontier Touring and Arena Touring are ecstatic to announce that wildly popular British pop duo Bananarama will touch down in Australia in February 2019 for a series of shows. Fresh from this year’s Reunion Tour, they will perform sets for fans in Sydney, Melbourne, Brisbane, Perth, Adelaide, Canberra and the Gold Coast. Also appearing at all shows will be Tiffany and Amber.